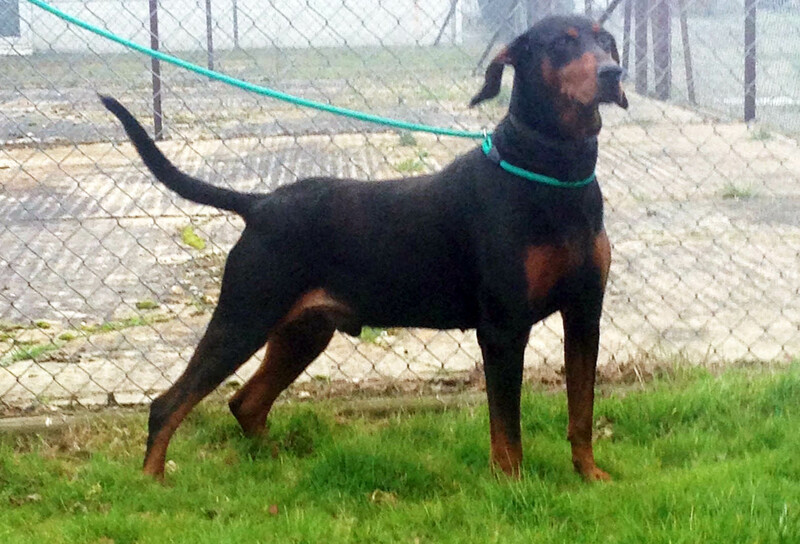 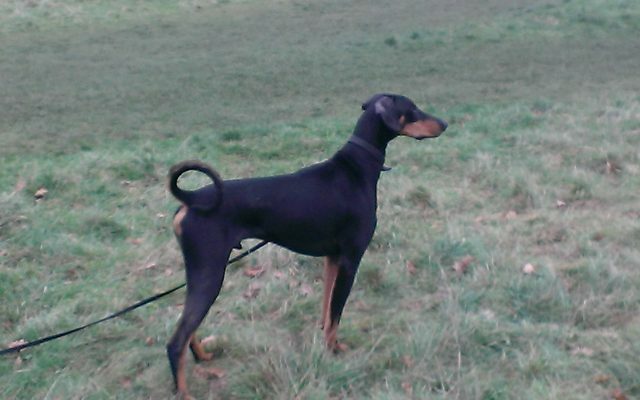 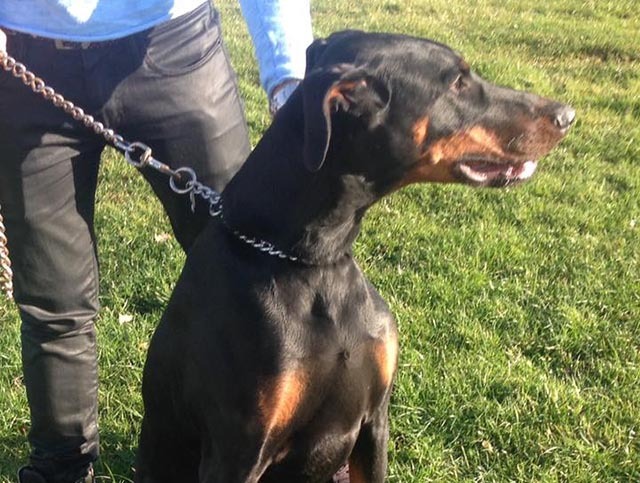 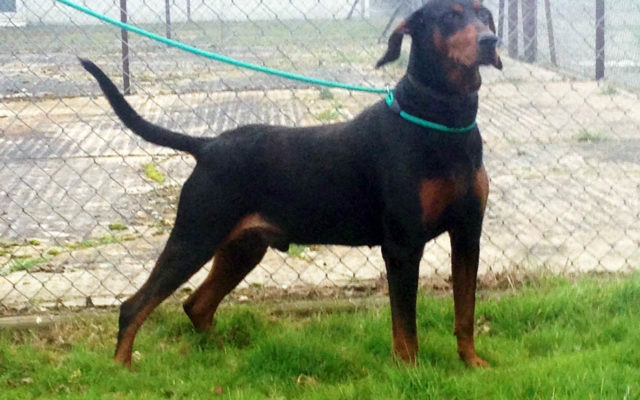 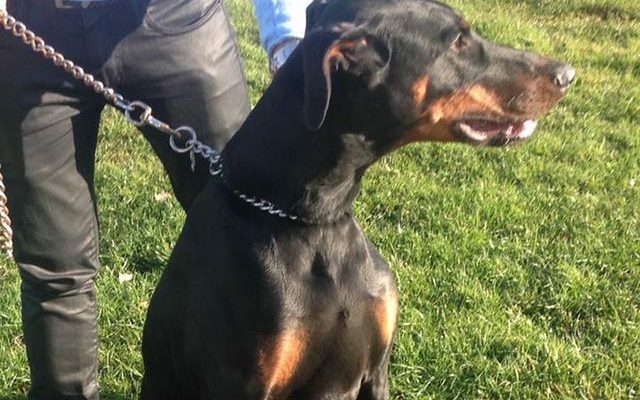 Some Dobermanns come to us having been poorly treated, or have other problems which makes rehoming difficult. 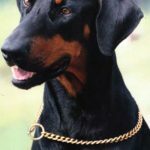 Our staff and volunteers provide these boys and girls with familiar faces and sanctuary, helping the Dobes recover from their past. 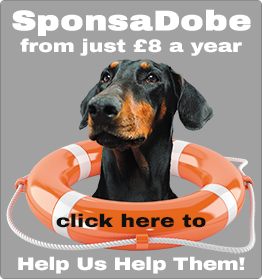 Some dogs can become distressed when confronted with unfamiliar visitors, so it’s not always possible to meet your SponsaDobe, but we always try to accommodate visitors where possible.